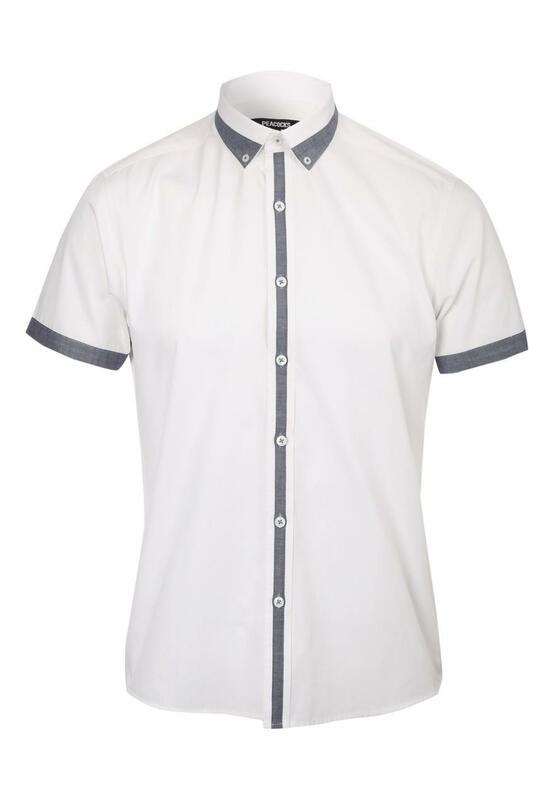 Get the perfect weekend shirt with this men's chambray contrasting short sleeve shirt. 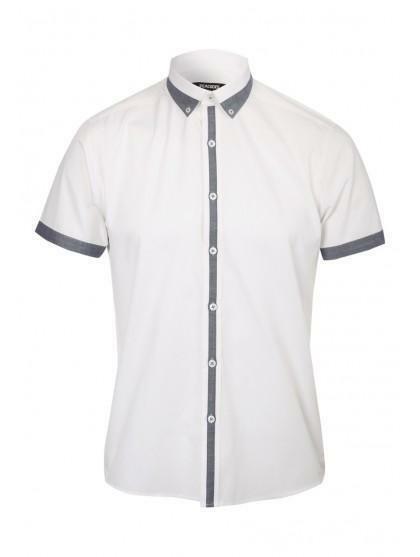 It features short sleeves, a button up front and contrasting piping and edges. Team with a pair of denim jeans and polished shoes for a sleek stylish look.